If you’re reading this review, then it is confirmed that you want to make money using binary options and come to know that Traders Revenge will help you in achieving your money making goals. In case, if you’re thinking the same thing, then we would like to inform you that it Traders Revenge is just another SCAM, and you will not earn a single dollar using it. One of our reader drops us a message with question i.e. Can I invest in Traders Revenge trading software? To answer this question, we decided to perform a broad examination of this trading software so that we would able to share all the things he wants to know about Traders Revenge. After completing our research, we come to know that Traders Revenge is not a genuine trading software. Even in upcoming lines, you will check all the reason, why we’re calling it a SCAM, but first it is vital to know a little about Traders Revenge. It is recently launched super sophisticated binary options trading software that guarantees you $13,500 in just 30 days and is created by Ryan Jackson. 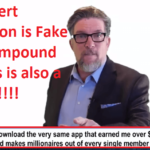 He is one of those traders who scammed again and again while using bogus binary options software and none of them work for him. So the aim of setting up this unique trading software is to take revenge from other auto robots which forced traders to lose their money. For that, a Russian hacker named as Vladimir will hack their trading software algorithm which forces them to lose, and provide members of Traders Revenge a win. 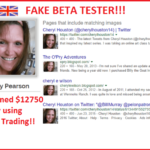 So that all the users take their money back which these fake trading software have stolen from them in the form of SCAM. 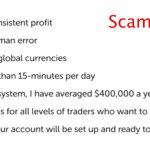 In last six month, he has helped lots of users in making thousands and now with this trading software he wants to give a chance to 100 users to earn money for free, and in return, he wants you to share the name of the trading software guys who scammed you in the past. No doubt, he provided the variety of reasons for calling Traders Revenge a genuine auto trader, but the truth is it a SCAM and following proofs will confirm our this statement. If you have checked the complete demonstration provided by Ryan, then you will not notice that everything he is sharing about his trading software doesn’t make any sense. Even the way he explained how Traders Revenge trading software would steal the money doesn’t make any sense. According to Ryan, it is not feasible to earn $10k to $20k a day using binary options. Now this is correct, but it is also true that you can’t make $3000 to $6000 a week using binary options too. Especially when you’re starting trading with an initial payment of just $250. So this confirms that this software is just another SCAM. In the video, Ryan mentioned that using Traders Revenge trading software he helped 125 users in making $62,482 to $173,525. Now this statement is fake and doesn’t make sense. It is because we have checked the website domain registration details and comes to know that the domain was purchased on 8 April 2016. Now if this tool was publicly available from 3-4 months, then using which trading software Ryan 125 users helped in earning this much amount? So this point confirms that Ryan is using fraudulent profit statement just to influence more innocent traders. We have searched for him all over the web, and we didn’t found anything about him on the internet. If he is a programmer or hacker, then he must exist on the web, he is not available. Now this confirms that Ryan is telling the fake story of a pirate with us, and the image is also false. 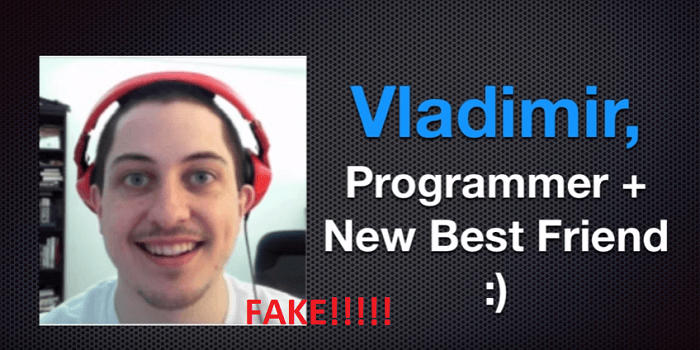 The software is based on Hacked Algorithm, then how it is 100% legit? In the presentation, Ryan mentioned that Traders Revenge trading software algorithm is based on Hacked Algorithm. Now if this is the case, then how this type of work is 100% legit. Hacking someone else data is not genuine or legit in any manner. Ryan Jackson is the owner of Traders revenge software, and he lives in Los Angeles, California. Now this is the only information he provided about himself. We have searched about him on the web and didn’t found the single social profile of him on the internet. Now if he just an ordinary guy like us and not a paid actor, then he must be available on the Twitter or Facebook, but he is not. So this confirms that Ryan Jackson is the fake name used by the scammer who created this whole setup. In presentation video of 15 minutes, alleged Ryan didn’t share much about How secure this trading software is? How this software works? What things the software trade? How much winning rate this software provide? There are lots of incomplete and misleading information shared by him in the video. By that, we can call this trading software a SCAM. 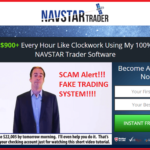 We have no doubt in our mind that Traders Revenge is one of the worst trading software scam and everything shared by the Ryan about his trading software is a complete lie or misleading information. Even we have provided you sufficient proofs to clear our point. 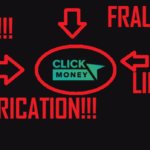 You can find many similar scams on our blacklisted binary options signals page. So it is highly recommended to stay away from it. Head over to our Recommended signals to get list of trusted systems which really works. 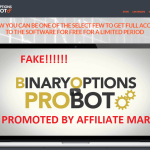 Binary Options Probot Review – Scam or Legit Software? 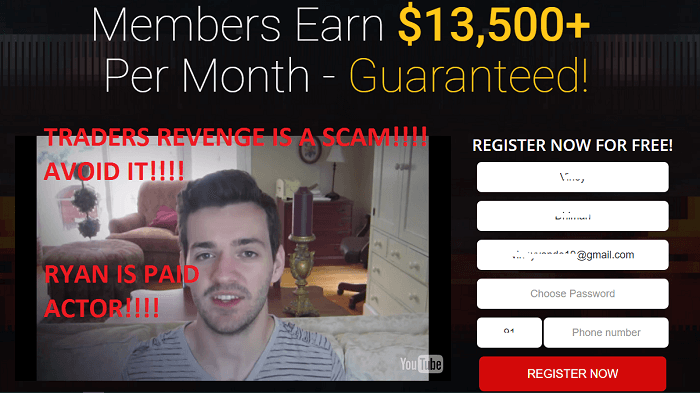 Traders Vendetta Review – It Is 100% Scam Robot! Avoid It!